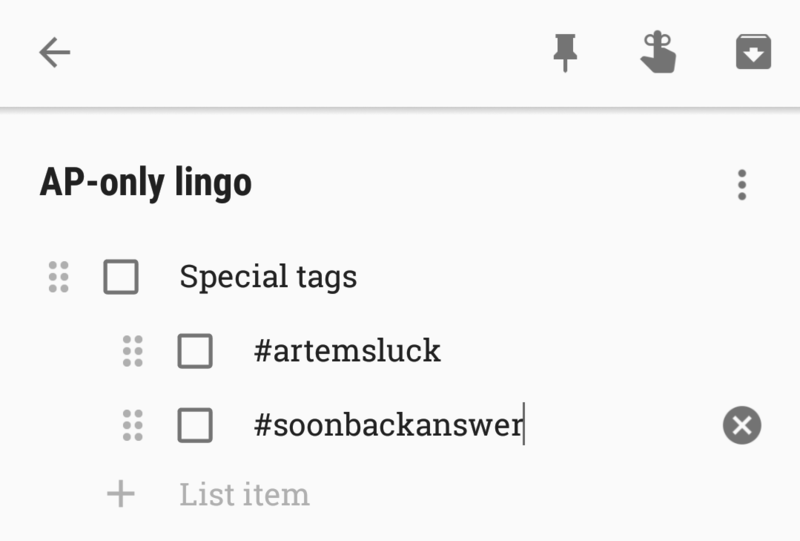 For the better part of two years, Google Keep has been my main list and note app. I use it constantly with my husband to keep track of our grocery shopping and things that need to be done around the house, and I also list some of my gym routines on it plus countless other things. 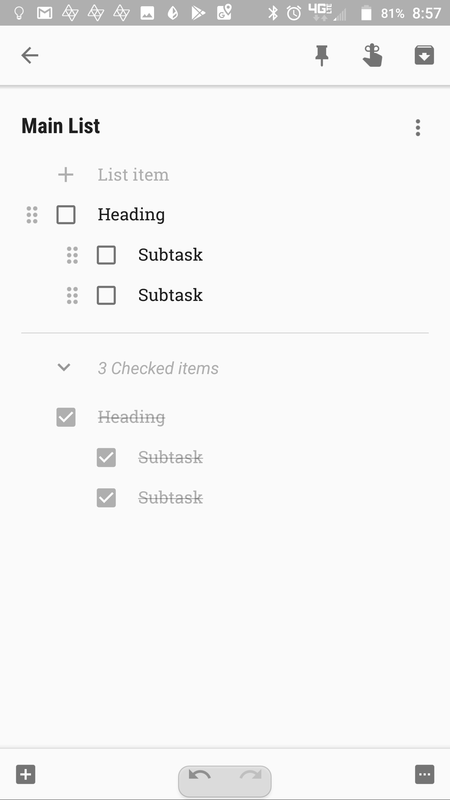 The issue, however, is that lists were a single-indent affair until now, making it very tedious to organize sub-items. But things are changing as Keep has just rolled out indentation support on both mobile (Android, iOS) and web. I only checked the feature on version 4.1.211 of the Keep Android app (APK Mirror), which has begun rolling several days ago but reached me in the past few hours. It's possible the option came with the update or that a server-side switch was flipped recently for it. When you open any list in Keep, you'll see a new overlay hint telling you to swipe an item right to indent it and left to bring it back. And that's all you need to know. There's one sub-level only so you can't create expansive nested lists, but frankly, I think that's enough for most use cases. If you need more levels, you're probably better off with a more robust list and task management app. Just like their parent item, sub-items can be completed and moved around. The feature is also rolling out to Keep on iOS devices and web. On the latter, you will get a small notice when you open your first list explaining that indentation works when you drag items or by using the keyboard shortcut <ctrl> + ] / [. If you want to give indentation a go, you can easily do so by visiting Google Keep on the web or by checking the app on your phone. You can get the latest Google Keep 4.1.211 for Android from APK Mirror.